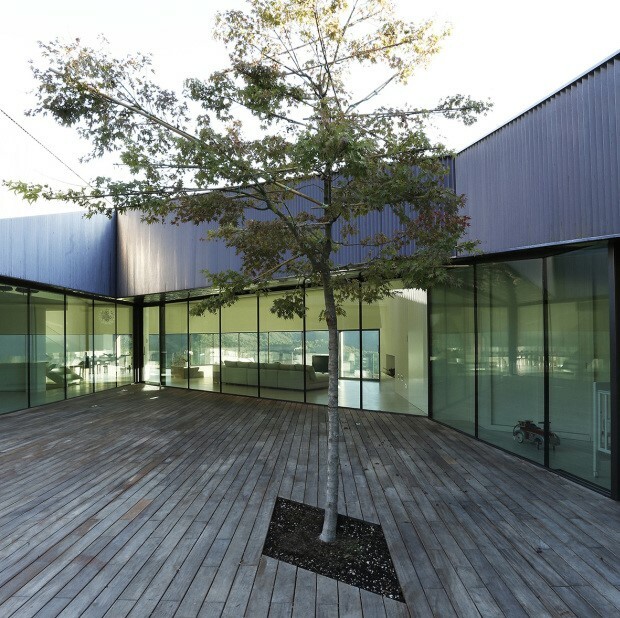 When it comes to modern minimalist design and innovation, architect Camillo Botticini has everything laid down in a perfect mix of style and value. 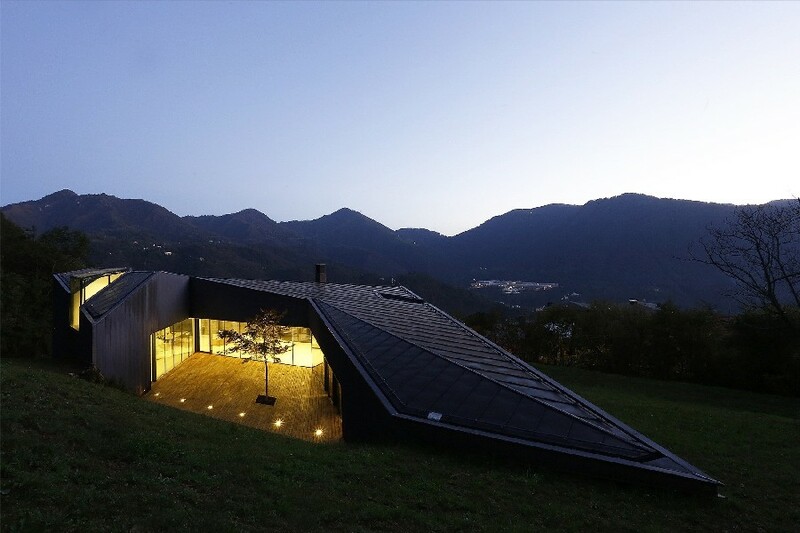 The ALPS VILLA located in Lumezzane, Italy is a clear statement of that. This is a home for a private client. 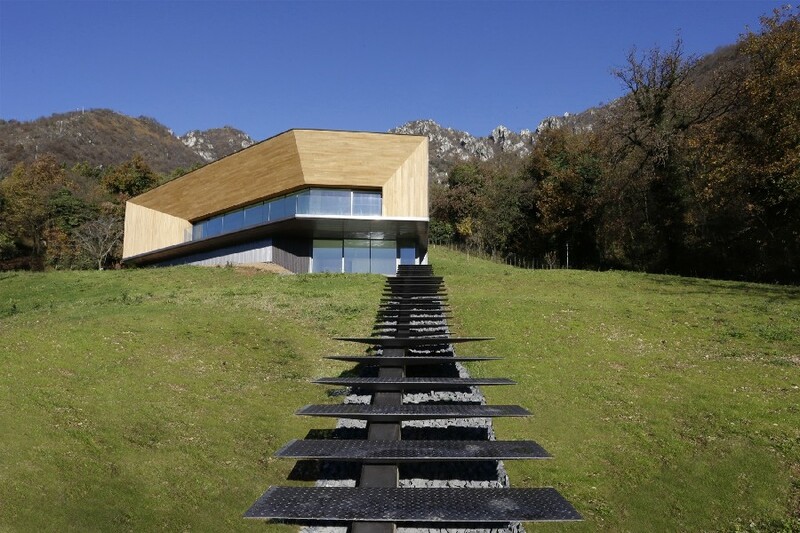 It is 3,875 square feet and is made out of wood and oxidized copper. However, what stands out is not that. 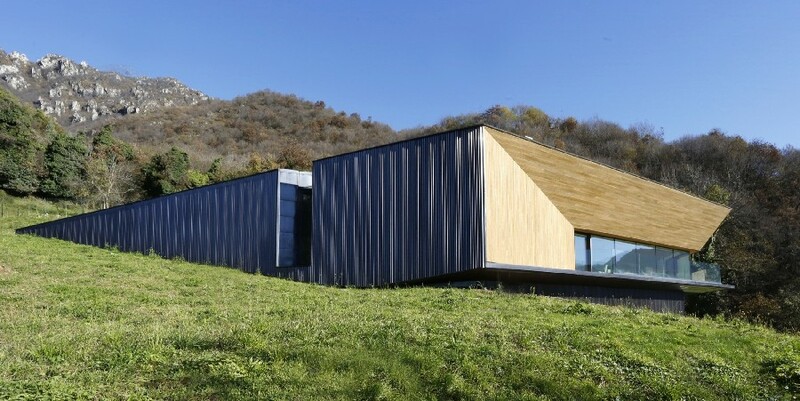 This lovely villa has a very attractive design and shape. There are 3 varying heights volumes that are connected, resulting in a C-shaped floor plan that is irregular but so properly laid out. The 2 main volumes are the ones that are particularly interesting. One features 3 bedrooms. The other has the living room with a ceiling that is 14 feet high. With such a location, creating something stunning was definitely necessary to do it justice. Ever since you climb the stairs to the home you are impressed. Walking around the home you are impressed and when you get closer, you see the highly modern interior design through the large windows that take full advantage of natural light. 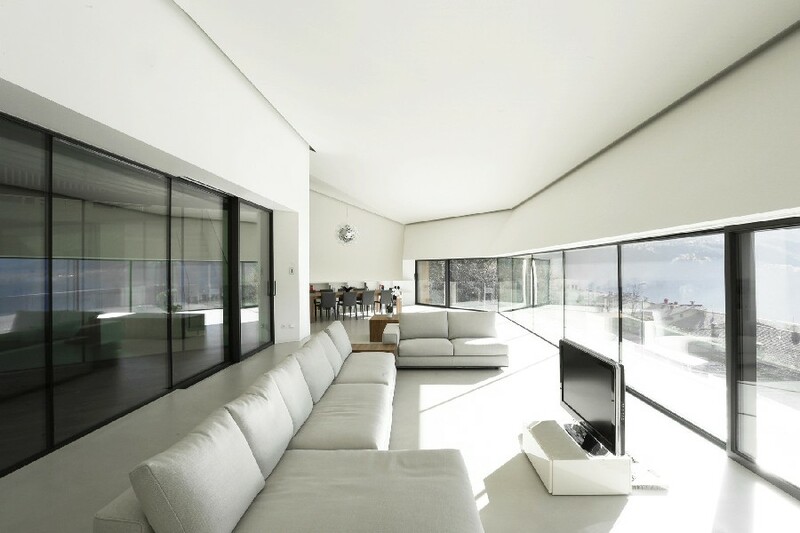 Expect expansive windows, white plaster walls and furnishings that can be described in two words: minimalist and spacious. 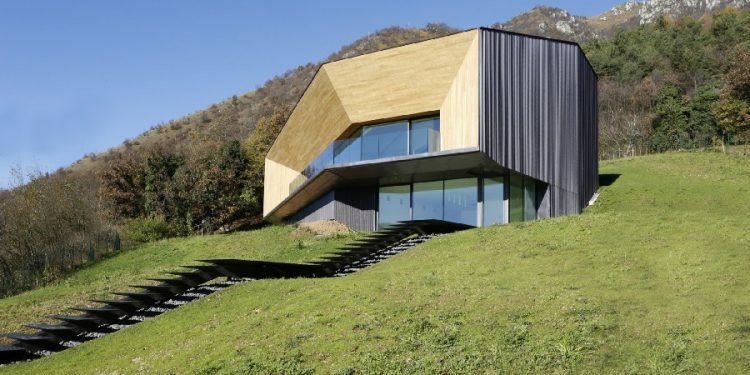 To make matters even better, this modern minimalist Italian Alps villa also has ventilated walls, heat pump and a special geothermal system created.